SIP & SHOP this Sat. at Deer Run Winery! Love wine and love to shop? 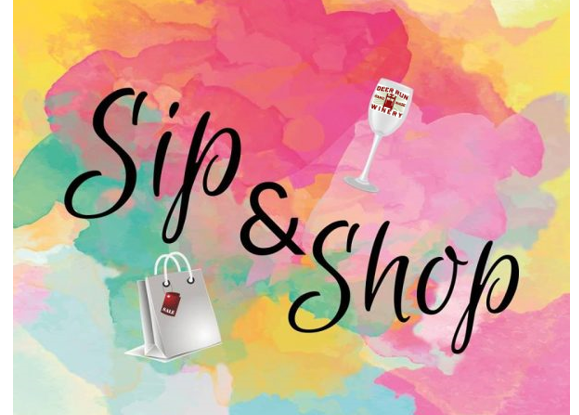 Be sure to visit Deer Run Winery from 12:00 - 4:00 pm this Saturday for our Sip & Shop. We will welcome 8 independent businesses and offer food and wine pairings to sample while you shop!